Out of the world of Wasted comes C.E. 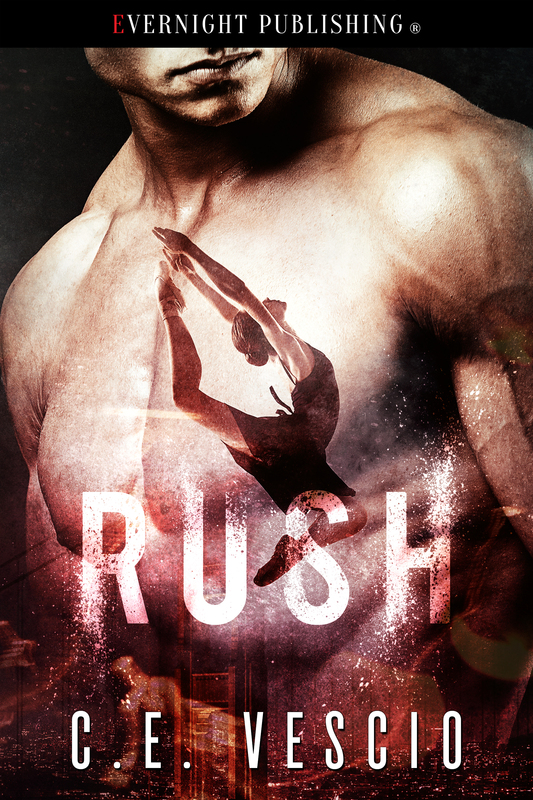 Vescio’s first romance, RUSH. Rush will be released through Evernight Publishing in October of 2017.